Find Foam Padded Toilet Seat, Foam Toilet Seat Cushion, Soft Foam Toilet Seat on Industry Directory, Reliable Manufacturer/Supplier/Factory from China. This is a kind of injection foamed EVA Pedestal Pan Pad, it's portable, flexible, durable and lightweight. The Bathroom Seat Cover can be customized in many colors, We are 14 years` professional EVA custom products manufacture, your logo and design is welcome. 1. This soft foam toilet cushion is made by our factory, with durable EVA high-quality material. 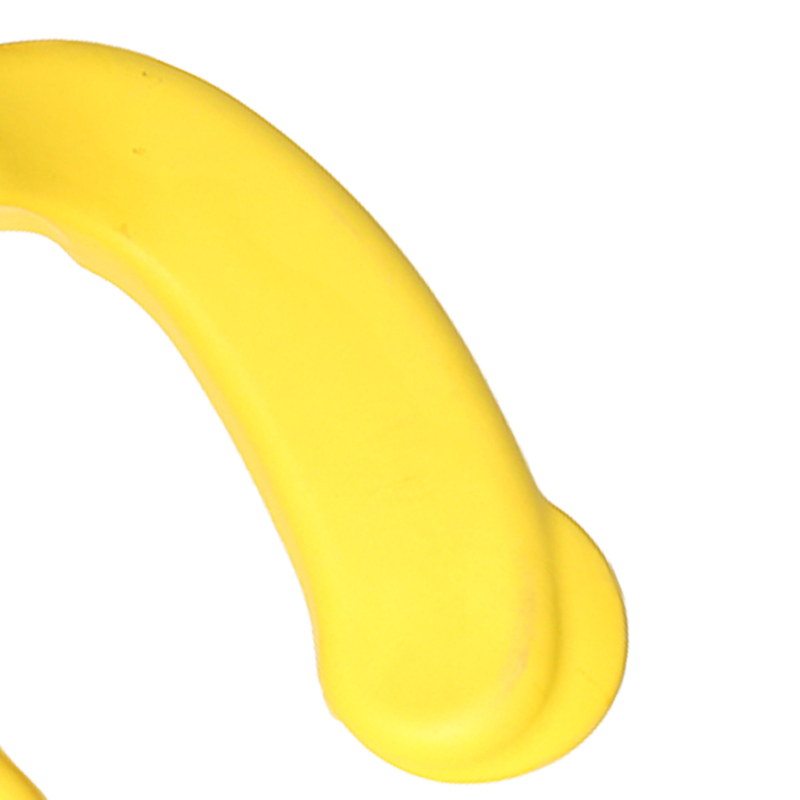 It's original design and free of molds cost. 2. 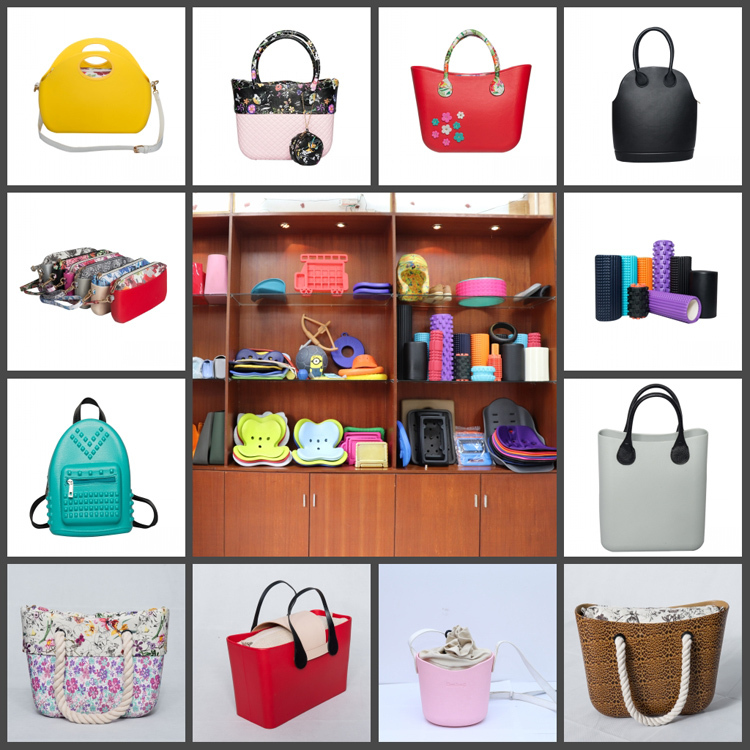 Founded in 2004, We specialize in doing EVA custom products for 14 years. With the strong design & development service and technical support. 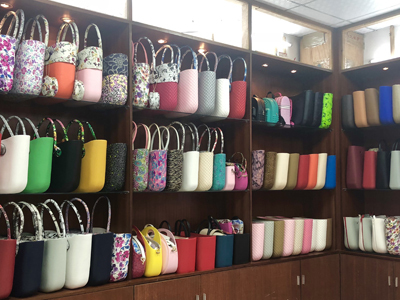 We own the customer of OBAG, CROCS etc. 3. Various shipping: by sea, by air, by express(DHL, FedEx, UPS, EMS, TNT etc). 4. We support various terms of payment: T/T(Wire Transfer), PayPal, Western Union, Escrow etc. Our QC test one by one before shipment. Dongguan Kangta Plastic Hardware Products Co., Ltd. was established in 2008, focus on EVA foam IP injection products design, manufacture and sales for 10 years, our obag EVA bags/ EVA yoga foam rollers/EVA tablet cases and EVA seat cushions have been sold all over the world, mainly in US, Japan, and European markets, the overseas sales occupied more than 90% sales. 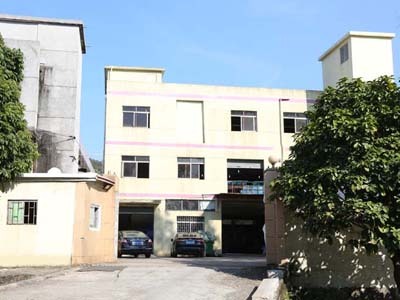 Our company is located in Humen town Dongguan city Guangdong province, covers an area of 6000 square meters with more than 100 skilled workers and nearly 20 sets machines. 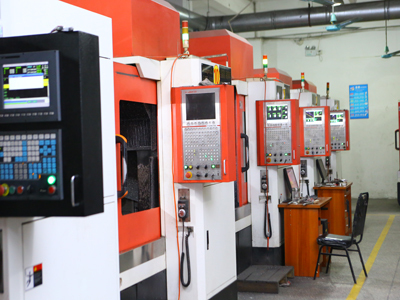 We are proud of that we are the only one factory who owns Taiwan IP injection machines, molds machines, and raw material machines, which distinguished our products high quality. And our on-time delivery rate has reached 98% currently. 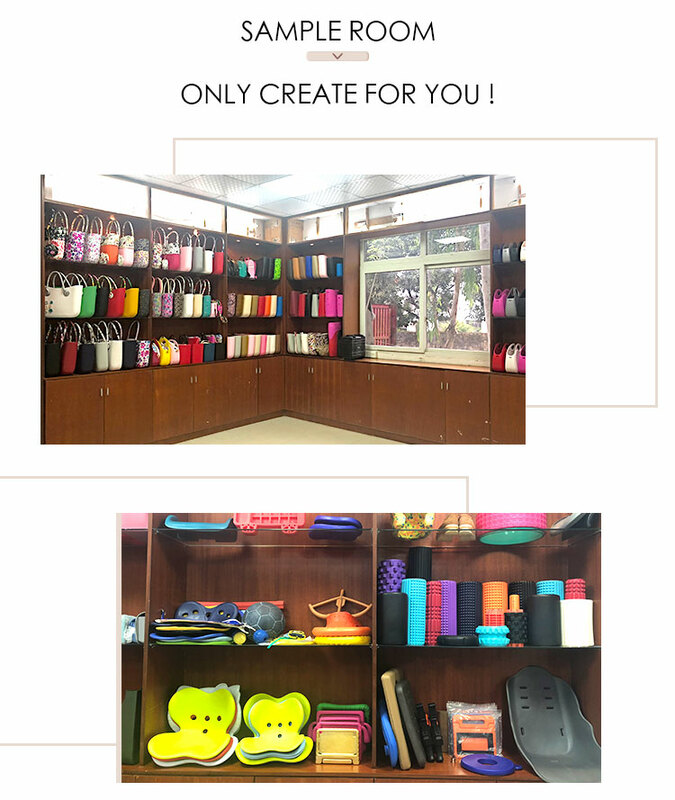 We focus on the innovation and integration of EVA foam products for 10 years, and cooperate with many well-known brand company at home and abroad, such as OBAG, LIME&SODA, AMBAG, CROCS, KAPPA, HUAWEI etc. 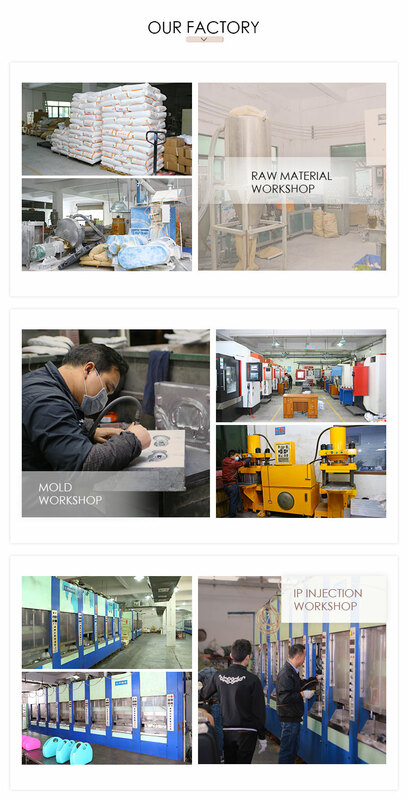 Firstly, our molds designer would strive to satisfy customer requirements accordingly to make the 3D drawing of molds and turn your creative ideas into reality. 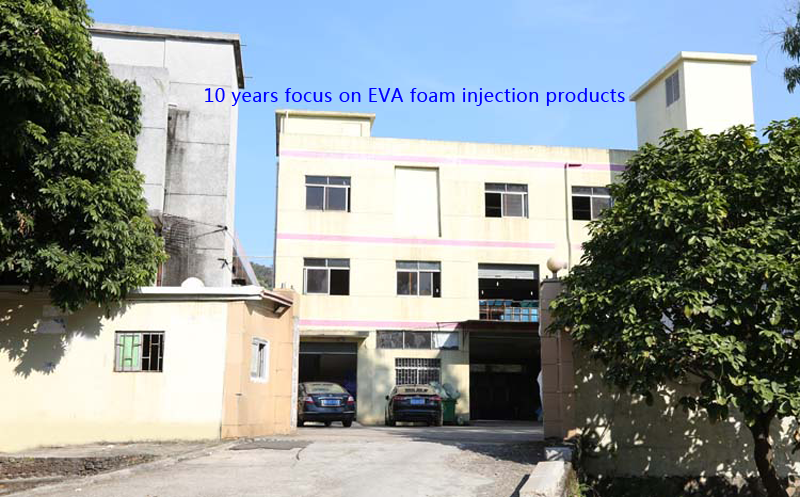 Secondly, our EVA raw material engineer would create the new EVA formula according to the product foaming ration. 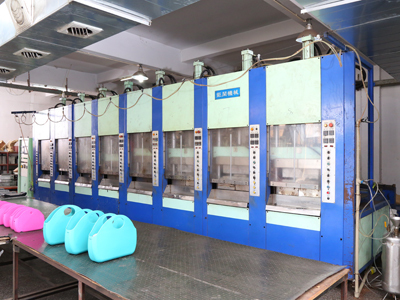 Thirdly, EVA IP injection engineer will do the molds trial several times to have the new product samples for customer confirmation. 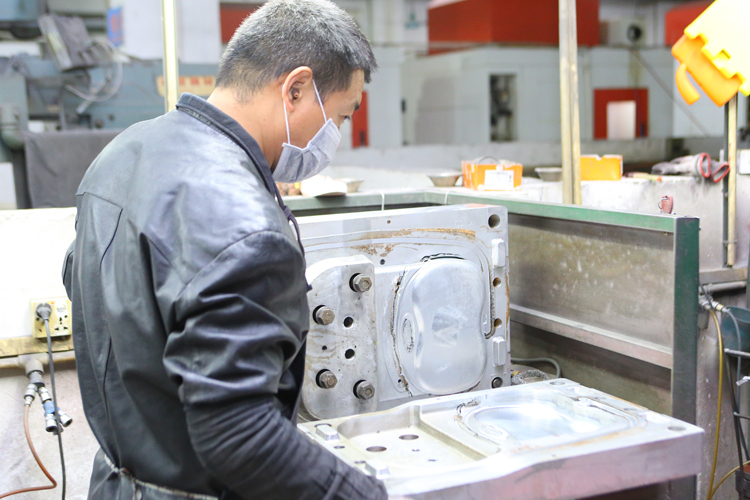 Fourthly, QC engineer would follow manufacturing progress, control the quality and examine the details when doing the mass production. Our salespeople are responsible for communication to ensure that every team member performs their duties well and make sure the quality and quantity to achieve customers' goals. 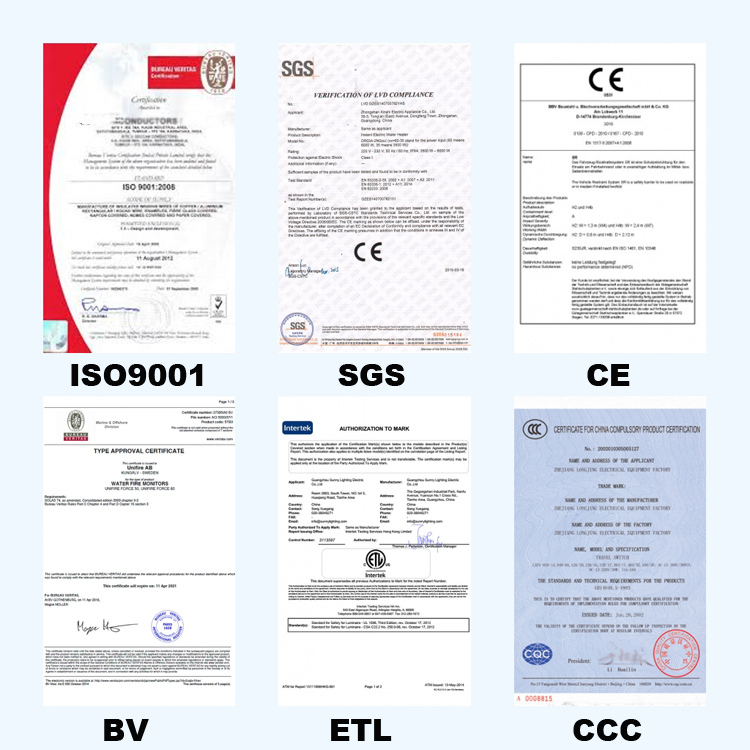 Company Name: Dongguan KangTa Plastic Hardware Products Co., Ltd.